Plastech Packaging are now able to offer an exciting range of stock Clamshell Boxes. 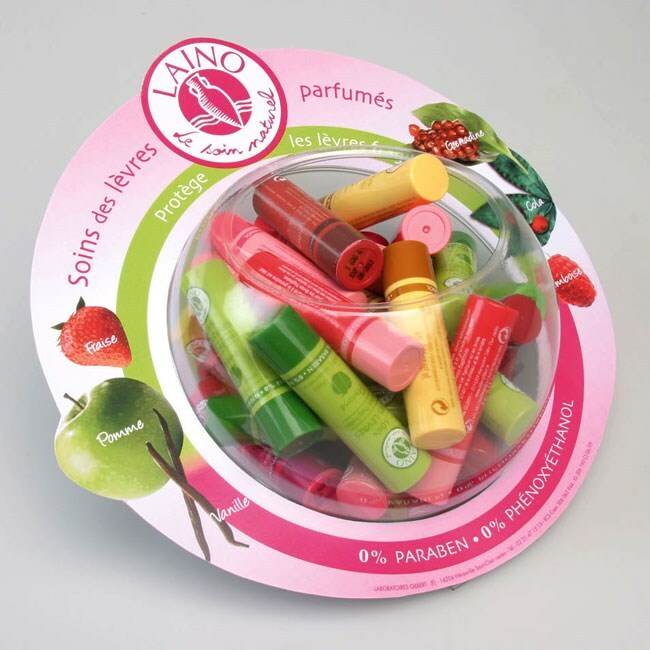 With over 80 standard options, the variety and versatility of this Clamshell product range has added a unique appeal to our variety of transparent packaging solutions. 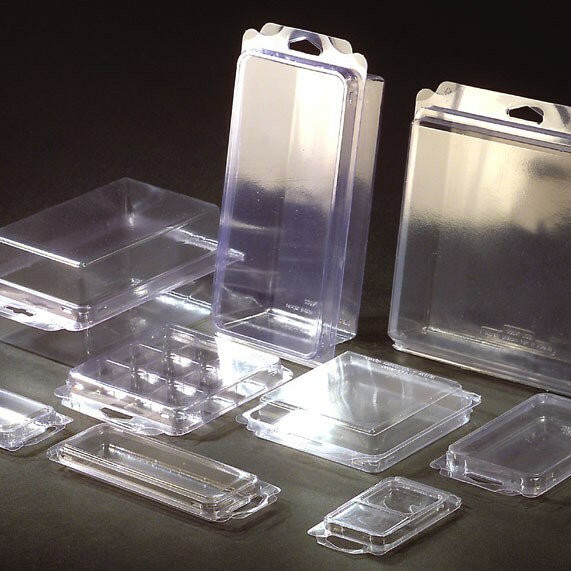 Clear Clamshells are another popular packaging option with retailers as it allows the product to be displayed while minimizing theft and damage. Clamshell boxes are tough and durable and can be customised with card inserts. These Clamshells nest well when empty which helps reduce shipping costs and lessens the need for storage space. Avoid expensive tooling costs and buy as little as one box.